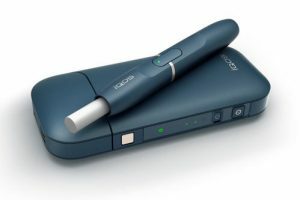 The Philip Morris IQOS, which apparently stands for ‘I Quit Ordinary Smoking’ has been adopted by millions of smokers around the world who believe that the heat-not-burn device poses a much lower risk to their health compared to traditional tobacco cigarettes. 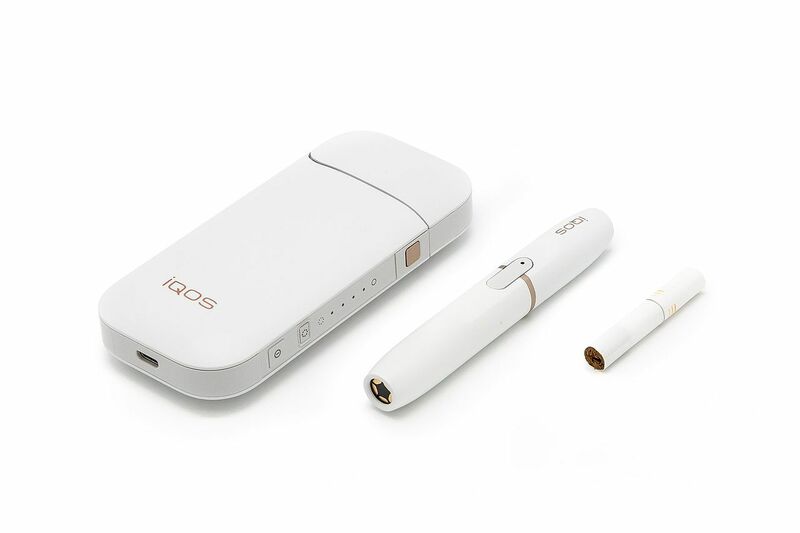 However, there has been some controversy regarding the tobacco giant’s claims about the IQOS, with some experts citing the lack of independent studies to back them up as well as the company’s shady history. 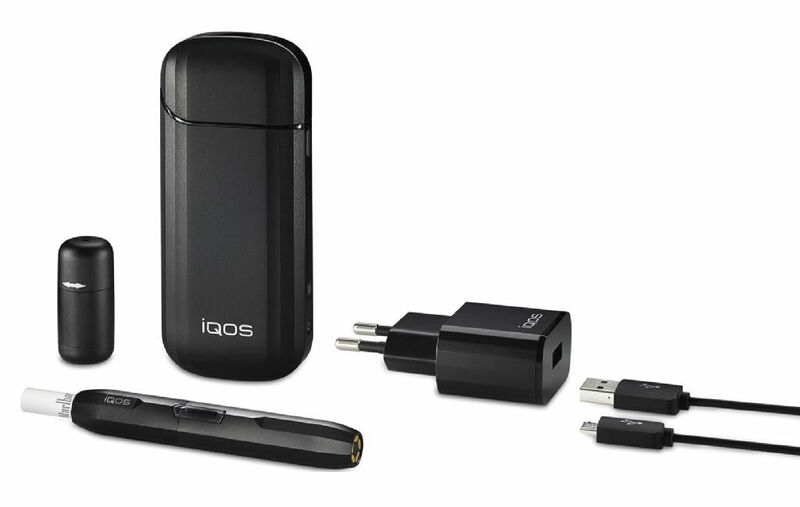 I’ve been following the rise of IQOS ever since November 2014, when Philip Morris International (PMI) announced the launch of a tobacco-heating device that they had been developing for over a decade. Back then, it was launched in just two small test markets – Milan, Italy and Nagoya, Japan – to see if it had the potential to compete with the already popular e-cigarettes in the reduced risk market. The IQOS exceeded all expectations and PMI gradually introduced in other markets as well. Today, it is available in most European countries, Canada, South Korea, New Zealand, and if the FDA gives its approval, it will soon tackle the US market as well. I live in Romania, where the IQOS launched in the spring of 2016. 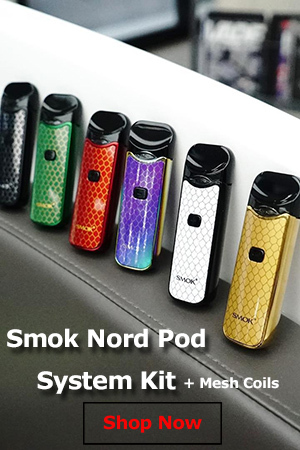 It wasn’t an instant hit, but by late last year, most of my smoker friends and acquaintances, many of whom had no plans of quitting or even giving electronic cigarettes a try, had switched to it. I wouldn’t go as far as to say that I now see more people using IQOS than smoking traditional tobacco cigarettes, but the switch to the heat-not-burn device has definitely been significant, especially among young smokers. Probably the main argument for the switch is that the IQOS can be used indoors, where smoking and vaping are not allowed. Don’t ask me about the reasoning for this, as I am as clueless as you are. One thing I can tell you is that the vapor from the PMI heat pen is definitely much smellier than the vapor from any of my e-cigs, but I guess smell wasn’t a criteria considered by Romanian lawmakers. Anyway, as far as I can tell, the second most popular reason for switching to the IQOS is the lower health risk. The company claims that by heating the tobacco sticks instead of burning them, the device eradicates 90 to 95 percent of the toxic compounds found in cigarette smoke. That definitely sounds like a great reason to make the switch, especially since the IQOS reportedly delivers an experience much closer to smoking than e-cigarettes ever could. But that’s the thing, though – Philip Morris says that it’s safer. What about independent studies? With all due respect, we’ve all been burned by Big Tobacco claims before. Let’s not forget that in the 1950s, tobacco companies marketed filter cigarettes as safer, and that in the 1970s, they came up with “light” and “low-tar” cigarettes, which turned out to be just about as hazardous to smokers’ health as regular cigarettes. They don’t exactly have a great reputation when it comes to telling the truth. The IQOS has been around for three years now, but so far most of the research has either been done by Philip Morris researchers or funded by the tobacco company. Back in August, the Washington Post revealed that it had only found one independent study conducted by Swiss researchers who declined to speak publicly about their findings. It turned out that the bosses of all three scientists involved in the study had received threatening letters from PMI accusing them of faulty methodology. That kind of behaviour is practically unheard of in scientific research. Usually, when someone disagrees with the findings of a study, they contact the journal that published it, or challenge the results by publishing their own evidence. They certainly don’t send ominous letters to the researchers’ employers, that’s for sure. “That certainly smacks of intimidation. I’ve been deputy editor here eight years, and I’ve never seen that happen before,” Mitchell Katz, deputy editor of the journal JAMA Internal Medicine, which published the Swiss study, told the Washington Post. But what had the Swiss researchers found that made PMI take such drastic action against them? 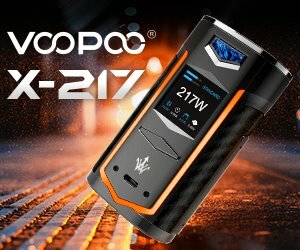 Well, after comparing the harmful compounds in the vapor generated by IQOS with those in the smoke from regular tobacco cigarettes, they found that although the levels of toxicants in the IQOS vapor were lower than those in cigarette smoke, they were definitely a lot higher than Philip Morris claimed. They also found that the heat-not-burn device actually produced 295 percent more of one hazardous compound than traditional cigarettes. In their conclusion, the Swiss scientista wrote that Philip Morris was “dancing around the definition of smoke” and claimed that, at least in this case, “there can be smoke without fire”. Of course, this is just one study that just happens to be the only independent one, and I really can’t comment on the methodology. Perhaps PMI is correct, and it is indeed faulty. But what about the company’s own studies and the ones it has commissioned over the years? Well, a recently published Reuters investigation revealed some serious problems. That hardly sounds like the statement of a principal investigator in a scientific trial. Endo probably realised this himself, as after speaking with Reuters, he sent an email clarifying that he had actually received a report on the results, but he had just spoken “with a fuzzy memory” during the interview. Tamara Koval, who helped coordinate clinical trials for IQOS between 2012 to 2014, also confirmed that some of the practices during those days were downright bizarre. For example, during one study training session in Tokyo, Koval realized that some of those involved in the trials couldn’t speak English well enough to describe what their jobs were. “I was like, Jesus, what are we doing here?” she told Reuters. PMI maintains that all team members actively involved in IQOS studies were fluent in English, but Masayuki Sugimoto, another principal investigator in a Japanese IQOS trial, flat out told Reuters “I can’t speak English”. Koval also recalled an instance where, during a Polish study, participants submitted urine samples that exceeded the limits of what a human being is capable of producing in a single day. Instead of admitting the problem, the principal investigator for the Polish facility explained that the test subjects were just large Polish men. This investigator declined to discuss the matter with Reuters, citing confidentiality. Tamara Koval claims that after raising concerns about the Polish urine samples with Philip Morris executives in Switzerland, she was excluded from meetings on the subject, which PMI denies. In 2014, her contract was terminated. 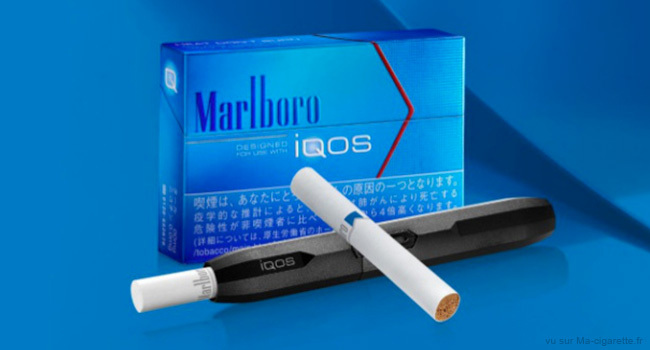 The IQOS was even criticized by one of PMI’s tobacco rivals. In 2015, at a tobacco industry conference in Bologna, Italy, Steve Stotesbury, head of scientific regulatory affairs at Imperial Tobacco, told reporters that “there’s a lot of black crud in the iQOS device after using it” and that “it smells like an ashtray”. 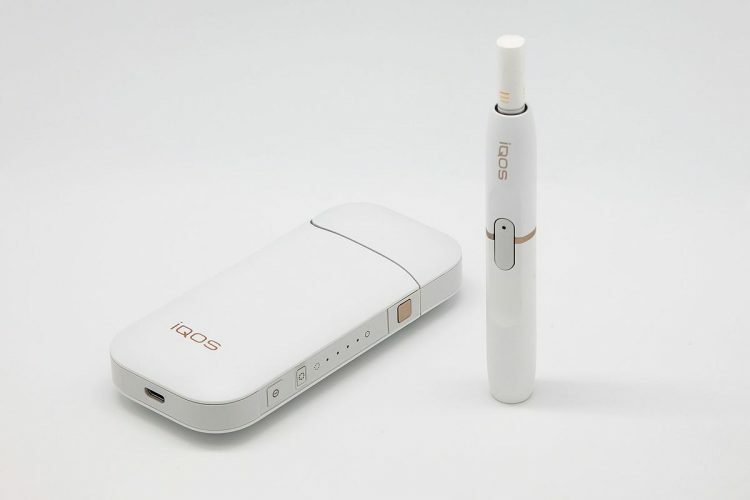 “While iQOS is capable of reducing harmful compounds associated with cigarette smoke by a factor of ten, an e-cigarette is capable of eliminating most of them completely,” the Imperial Tobacco researcher said at the time. Last year, before the IQOS launched in France, Dr. Bertrand Dauzenberg, an esteemed pneumologist at Pitié-Salpêtrière Hospital, in Paris, also said that the heat-not-burn device was not as harmless as Philip Morris International claimed. So what does all this mean, really? Well, my takeaway is that Philip Morris’ claims regarding the IQOS should be taken with a grain of salt, at least for the time being. The heat-and-burn principle does sound less dangerous than the combustion that occurs in traditional tobacco cigarettes, but as for how much safer it actually is, I would say that the jury is still out. We only have one independent study to go by, and its findings are not the most encouraging. As for the company’s own research, well, if you’ve read up to this point, you know about all the red flags. Anything is better than smoking, and that includes inhaled vapor from heated tobacco, but at this point, we really do need a lot more independent research to get an objective idea of how much safer the IQOS is. We’ve had hundreds, if not thousands of independent studies on electronic cigarettes, and regulators still claims we don’t know enough about them. What does that say about the Philip Morris IQOS?